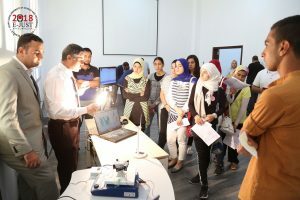 The Faculty of Engineering (FoE) is composed of three engineering schools and the School of Basic and Applied Sciences (BAS), which include many departments of multidisciplinary engineering and applied sciences specializations. 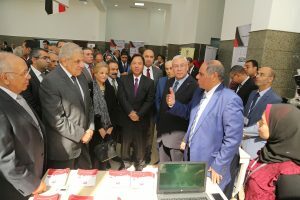 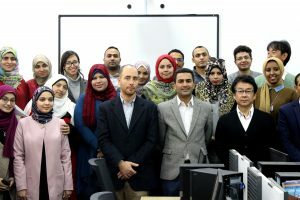 The faculty aims at integrating Engineering and Applied Sciences disciplines with Japanese and regional industries and organizations to develop sustainable solutions to real problems. 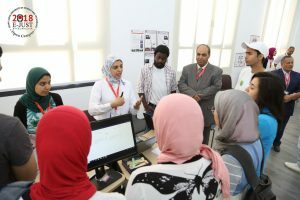 The faculty also aims at discovering and disseminating new knowledge through focusing on quality education and active learning to improve the quality of life.